The entry into this game is great and the climb is fun. 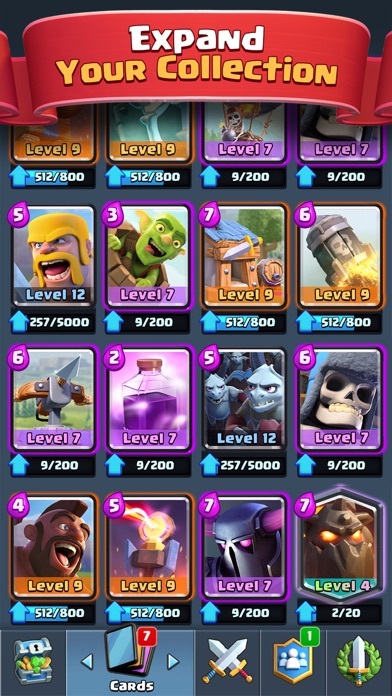 Then you hit the point were any strategy is thrown out the window and it’s purely a matter of who has more legendaries and or higher level cards. 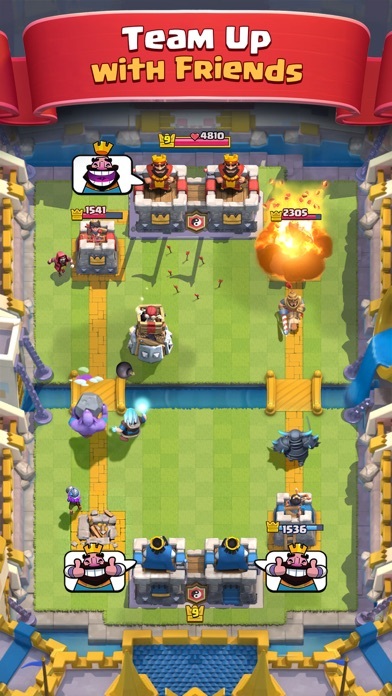 Not to mention tower health in a competitive game format. People at higher levels have a huge advantage and there are no divisions. 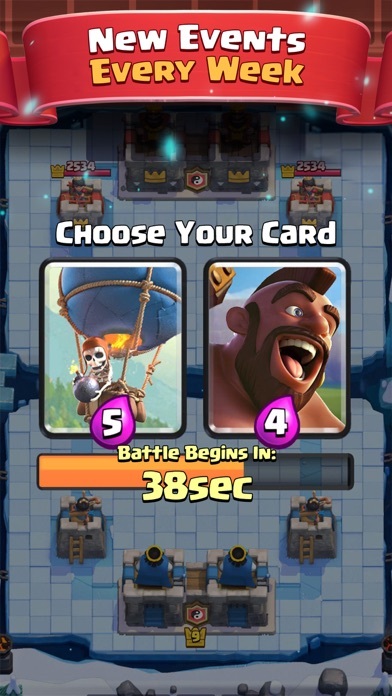 More health and stronger cards make it nearly impossible to win. If you wanna keep climbing the ladder be prepared to shell out some money or just quit playing that’s what I’m doing. 1. Crashes way to often 2. 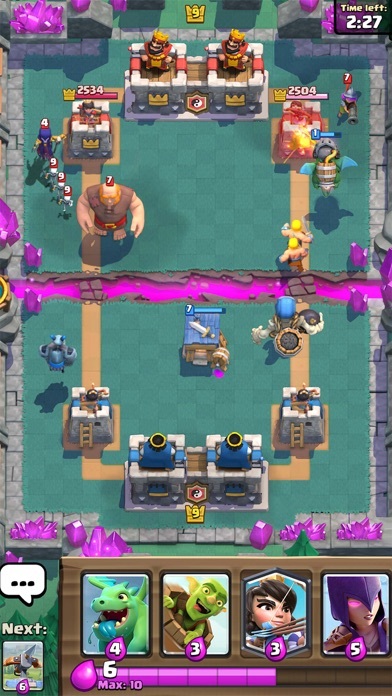 Lags 3.troop level 1-13 👨🏻‍🔬👎🏽 4.2v2 random lvl player mixed opponents levels 🤯🤯🤯🤯 5. 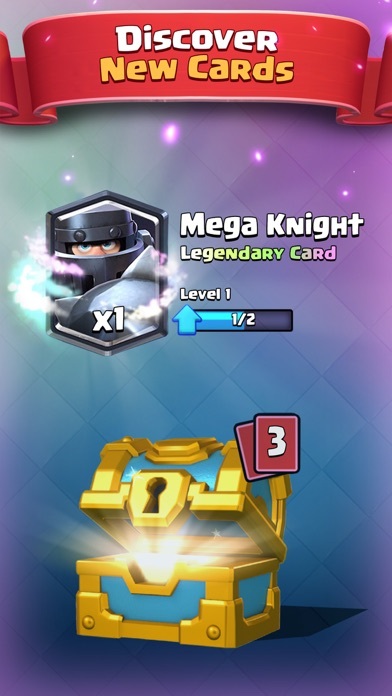 Legendary chest TIME for 1 card 🙃 6. 7. 8. 9. 10.ill be right back.